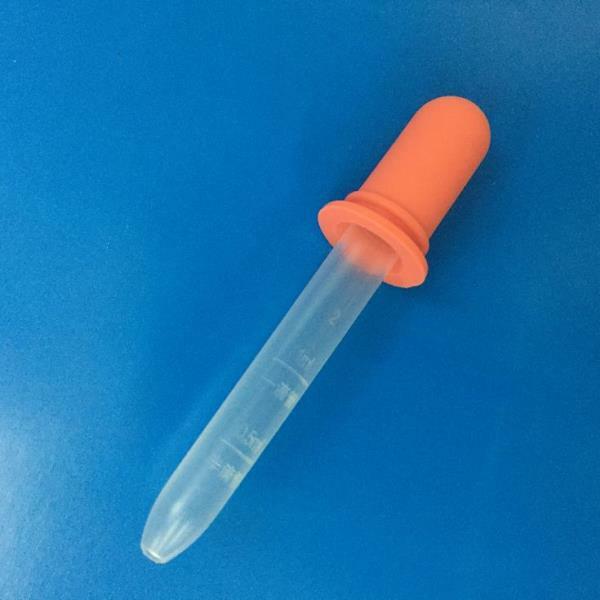 BONA Pharma has introduced a 1ml Polypropylene (PP) dropper with a silicon bulb into its catalog, that can be used for food or pharmaceutical applications. The PP pipette incorporates liquid measurement markings for the user to control dosage, making the dropper a perfect, safe solution for dosing small quantities of liquid, such as oral medicine. The PP plastic dropper can be sealed individually for production delivery. The entire dropper components are produced and assembled in class 100,000 clean room, an advanced pharmaceutical packaging facility, built by BONA Pharma. Established in 1995, BONA Pharma is a SFDA registered firm specializing in innovative metered dose delivery systems.